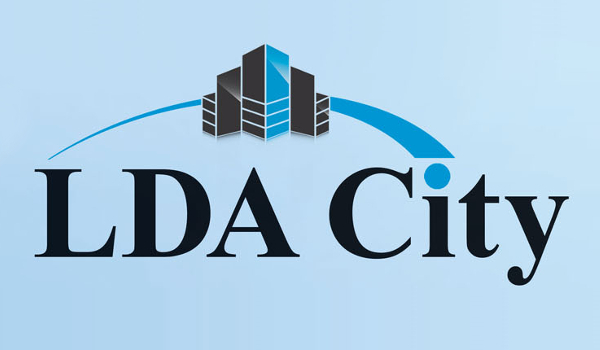 LDA City, a project spanning more than 60,000 kanals on Ferozepur Road, has attracted the attention of a number of property investors in Lahore. 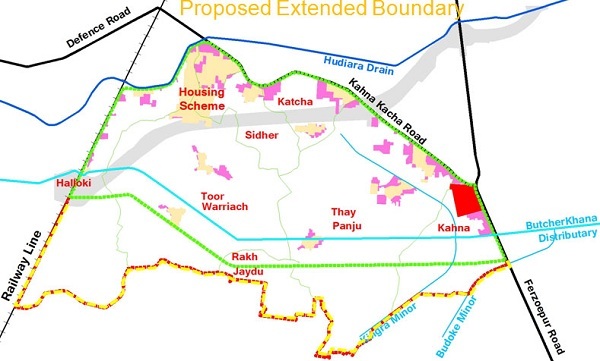 The update is that the Lahore Development Authority (LDA) has announced that investors can now apply to have their LDA City plot files transferred to their names. According to a document available with Zameen.com, the transfer letter contains special security features and is designed to curb tampering and save people from fraud. The transfer process will take five working days to complete. A separate office for LDA City has been set up in LDA’s central office in Johar Town. The file-holders concerned are required to submit an application form along with the receipts of related tax payments to the LDA City office. Application forms are available free of cost at the LDA City office. So, the file-holders and investors must apply for transfer of the files to their name. This will allow them to trade the files freely in the market without fear of being caught in any fraudulent activities. *The price details have been provided to us by Mr Asif Rasheed of Brick Line Estate. 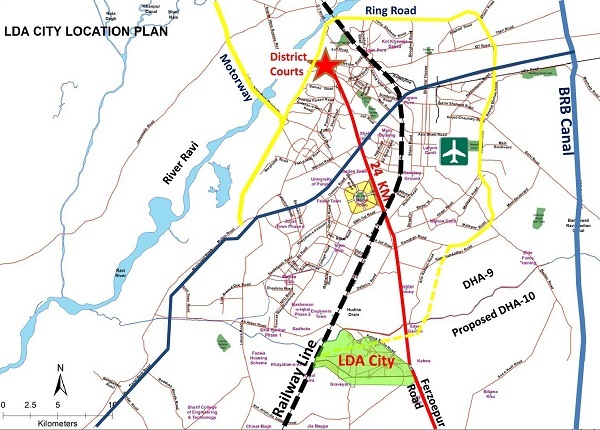 The image below gives a fair representation of the proposed extended boundary of the LDA City. Perhaps, the LDA has plans to increase the area of the project in future. This was all the information I have about LDA City for now. If you have any queries in mind regarding the transfer of files or any other matter concerning LDA City, please feel free to have a chat with me in the comments section below.